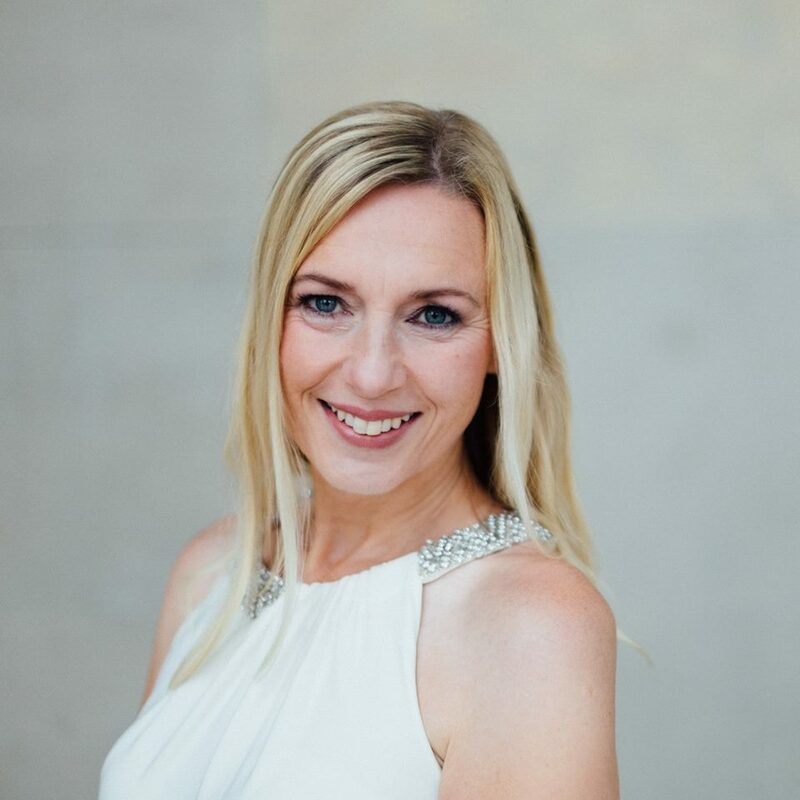 I am delighted to be a guest writer for City Starlings this month. 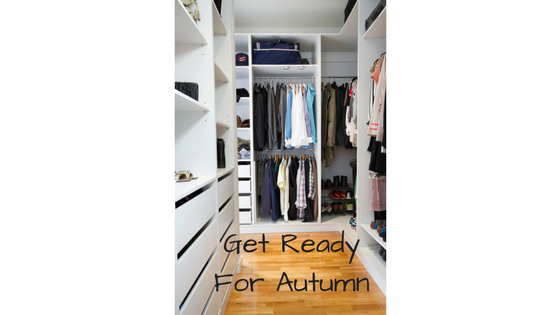 In my article, I share my ideas for summer scents. If you haven’t already heard of them, then please take some time to check out their beautiful site which brings Munich alive through the voices of those of us who live here. 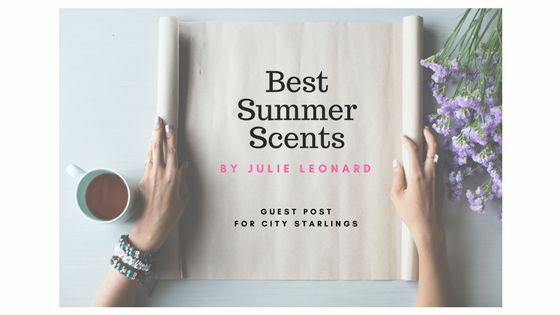 To learn about The Best Summer Scents, check out my full article here. Summer is here! And along with sunshine, longer days and more energy come insects, heat and pollen. 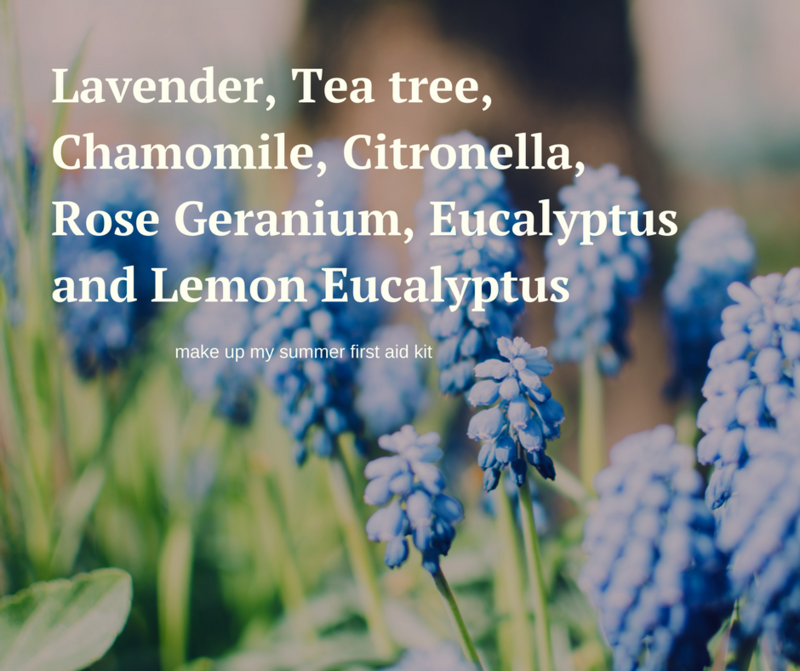 Essential oils are wonderful natural healers and I’d love to share with you what’s in my Natural Summer First Aid Kit. Here in Munich, a regular question is how to repel ticks. We want to enjoy being outdoors but I know many of you moms are worried about ticks and Lyme Disease. From all my research, the best oil is Rose Geranium (specifically Pelargonium Capitatum x Radens). It has to be this particular one and not the common Rose Geranium (Pelargonium Graveolens). It’s not readily available here but I have sourced some from the US (feel free to contact me to buy some). 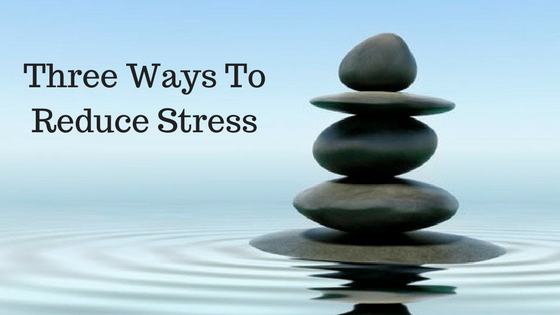 Placing 1 drop on your wrists and ankles will repel the ticks. 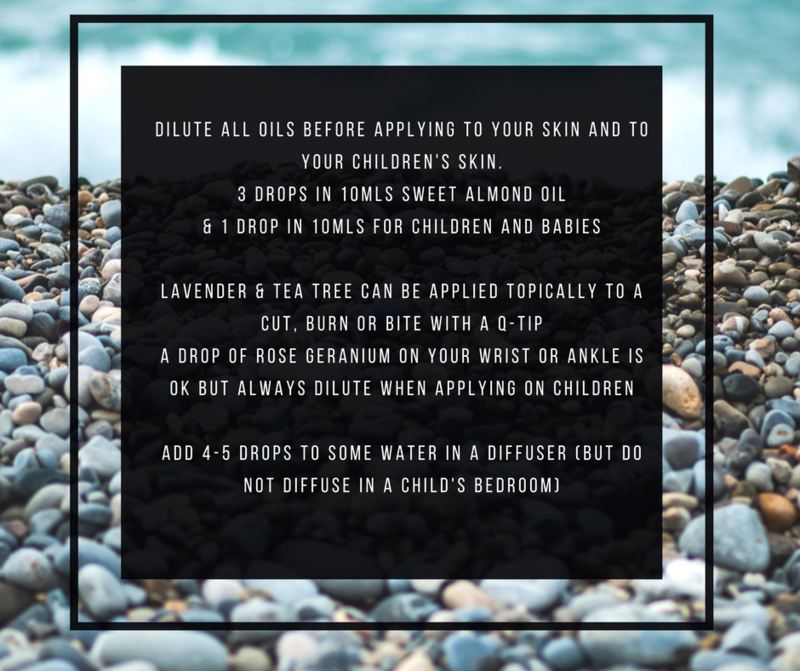 On babies and young children, please dilute in a carrier oil first (1 drop per 10mls sweet almond oil). You can even put a drop on your dog too! If like me you attract mosquitos then the essential oils of Lemon Eucalyptus, Tea Tree, Lavender, Thyme and Citronella are excellent not just against mosquitos but most other insects too. Citronella is a cheap and effective insect repellent. Add some to an oil burner to keep those insects away. Also Lemon Eucalyptus has been proven to be effective too and is recommended by The Environmental Protection Agency (EPA) as a natural bio-pesticide repellent. But if you do get some bites and stings apply Lavender or Tea Tree to reduce pain, swelling and redness. These are the only 2 that you can apply directly to the bite or sting. From February until September I really suffer badly from hayfever. Eucalyptus, Chamomile and Lemon essential oils used in a dry inhalation, massage or nose balm will help ease your suffering. My symptoms are greatly reduced by using my Hayfever Balm. And it’s easy to get too much sun sometimes. I use Lavender and Chamomile essential oils to soothe any hot skin or sunburn. Add a few drops of both to some fragrance free lotion (15 drops in total to 50mls lotion) and apply. It instantly calms and smells beautiful. And finally, please remember that some essential oils are photosensitive so don’t apply them before sunbathing. Avoid Bergamot, citrus oils: Orange, Grapefruit, Lemon, Lime, etc and Verbena. 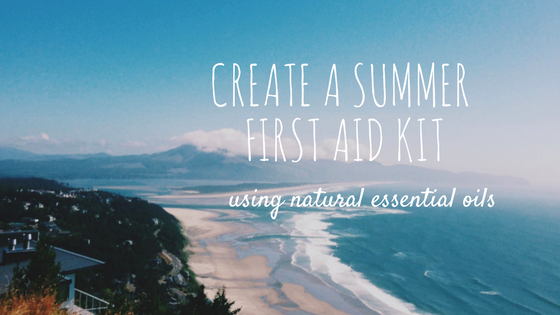 It’s so easy to create your own natural summer first aid kit. Or I’d be most happy to make one for you. I never go on holiday without mine! 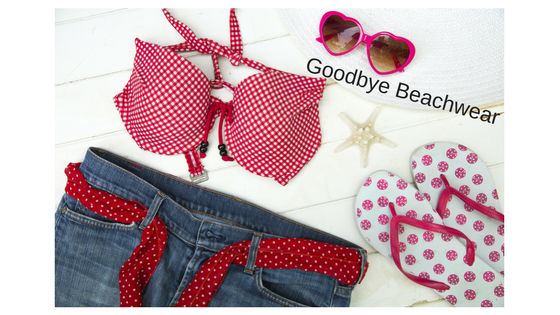 Have a wonderful summer! 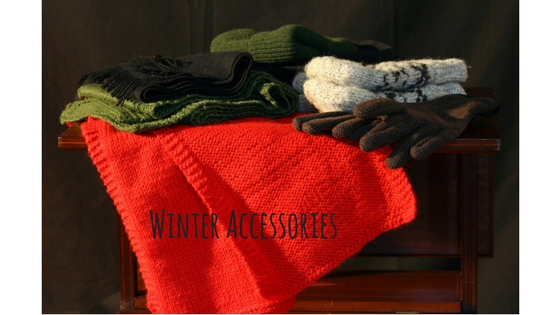 This article originally featured in the Munich Über Moms July 17 newsletter. 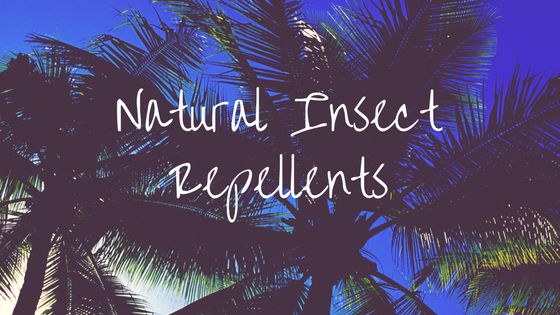 With our summer holidays coming up soon, I have been looking into making my own natural insect repellent. There are some essential oils that are proven to be effective against bugs and bites. Unfortunately, mosquitos love the taste of me and therefore I want an effective repellent so that I don’t end up with large itchy bites that spoil my enjoyment of the sunshine. I will be diffusing Citronella essential oil to keep the insects away as well as mixing it with Lemon Eucalyptus to make a natural bug spray. If you don’t have either of those, Lavender and Tea Tree are also good insect repellents. I have also been sourcing from the US a particular essential oil – Rose Geranium (Pelargonium Capitatum x Radens) known to be an effective tick repellent. Not only are ticks hard to remove they also carry Lyme disease. 1 drop on your ankles and wrists will keep them away. 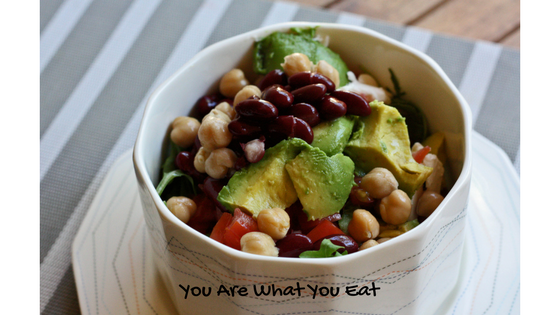 You can order yours here. And finally, I will be packing my Lavender and Tea Tree oils just in case I do need to treat any bites.